Packed full with all your favourite heroes and villains from the DC Universe, this DC Comics Backpack is the perfect gift for comic book fans and the best way to carry around the latest issues when on the go! 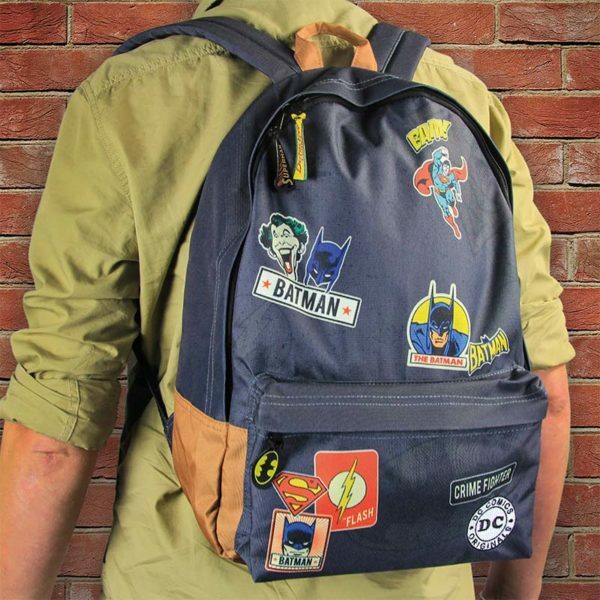 A custom print polyester backpack with PVC backing, the bag features custom fabric zip pulls and a separate front pocket, all adorned with classic DC Comics characters, artwork and logos. 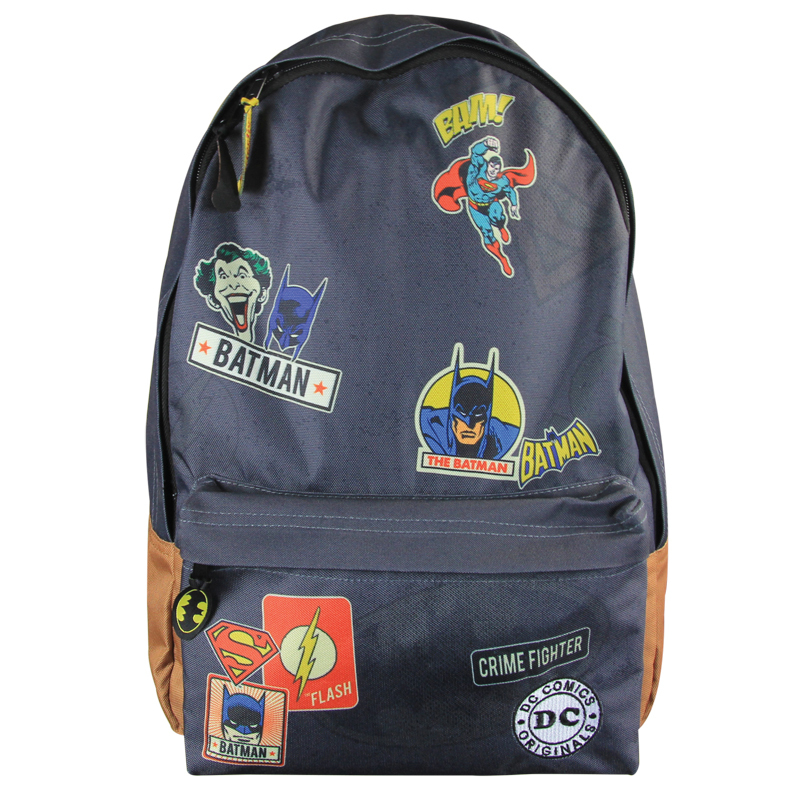 The DC Comics Backpack is an officially licensed DC Comics product, and measures approximately H42cm x W30cm x D18cm including the front pocket (approx. 16.5in x 11.8in x 7.1in). 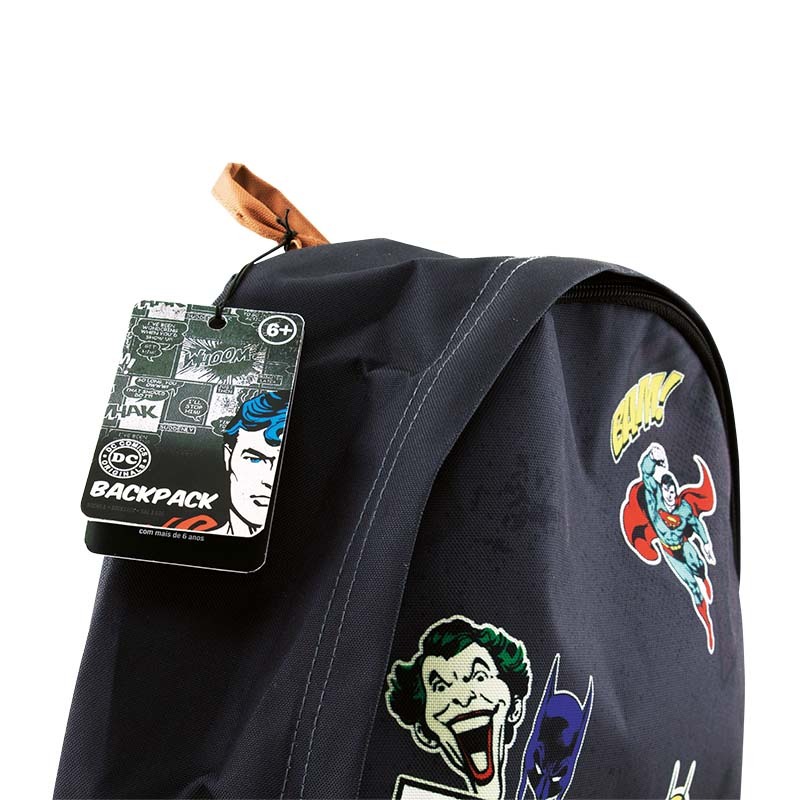 Porcelain mug, screen-printed decal with heat activated decal.